The AMC deal, which brings total investment in Dreamscape to more than $40 million, calls for up to six Dreamscape locations to open over the next 18 months. Some will be inside existing AMC theaters, and some will be stand-alone centers nearby. Additionally, Dreamscape will open a flagship location in the first quarter of next year at the Westfield Century City mall in Los Angeles. Westfield is another Dreamscape investor. 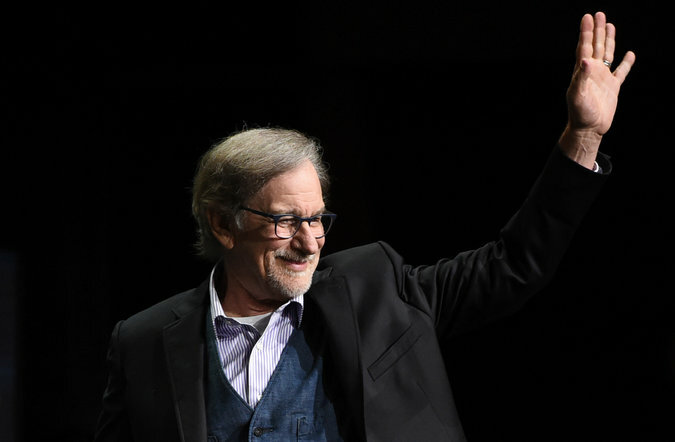 Steven Spielberg was an early investor in Dreamscape Immersive. 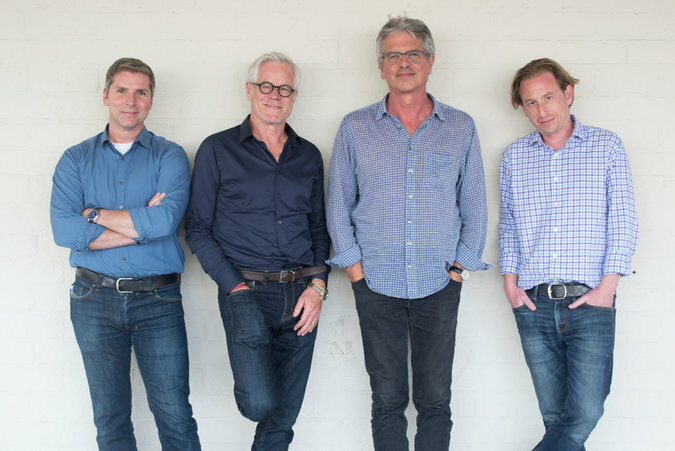 At Dreamscape Immersive, from left, Bruce Vaughn, the chief executive; Kevin Wall and Walter Parkes, co-chairmen; and Aaron Grosky, the chief operating officer. Inside Dreamscape experiences, which will last about nine minutes and cost about $1.5 million to $2 million to produce, participants can handle objects and — as avatars — even pass them between each other.